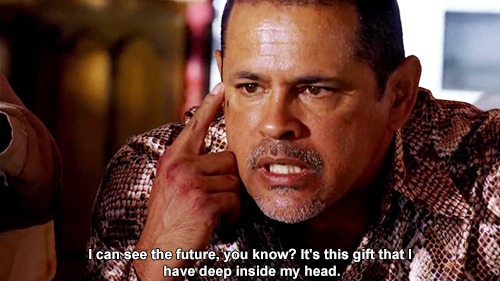 tuco was the most dom and legit looking. 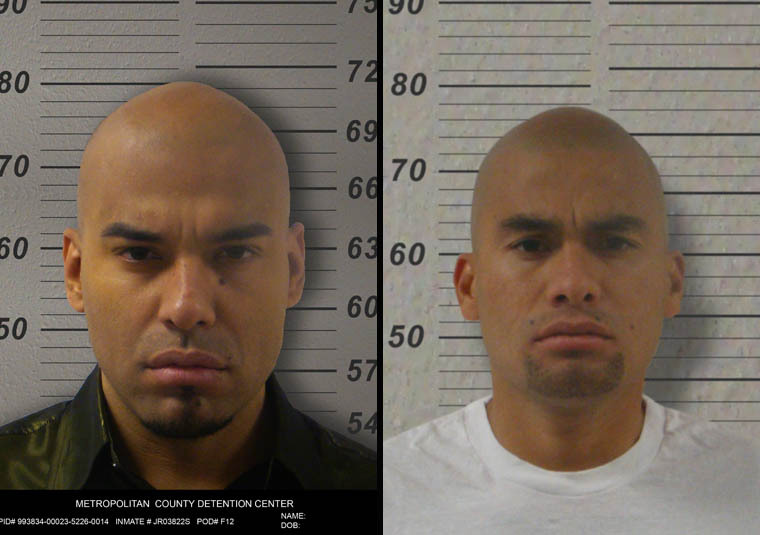 his cousins just looked like straight up psychopaths. 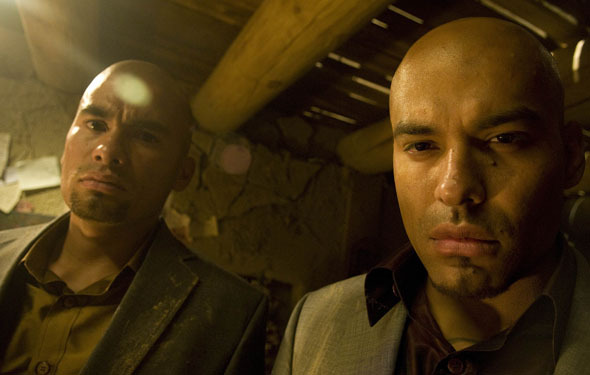 whatislife wrote: tuco was the most dom and legit looking. 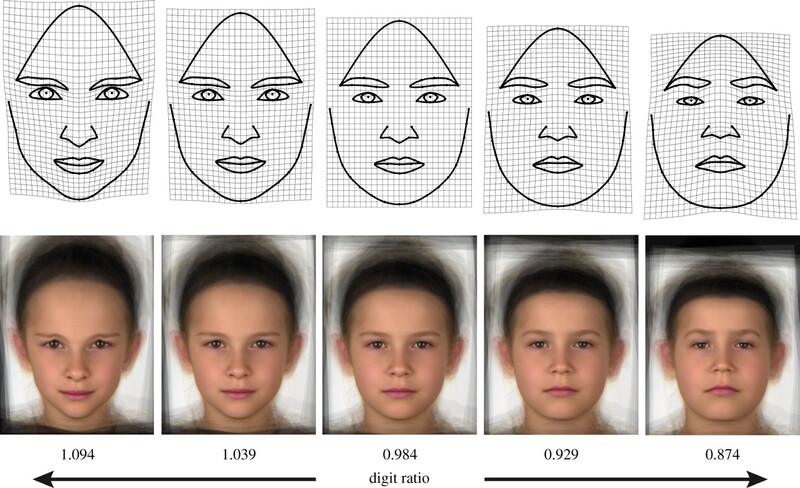 his cousins just looked like straight up psychopaths. 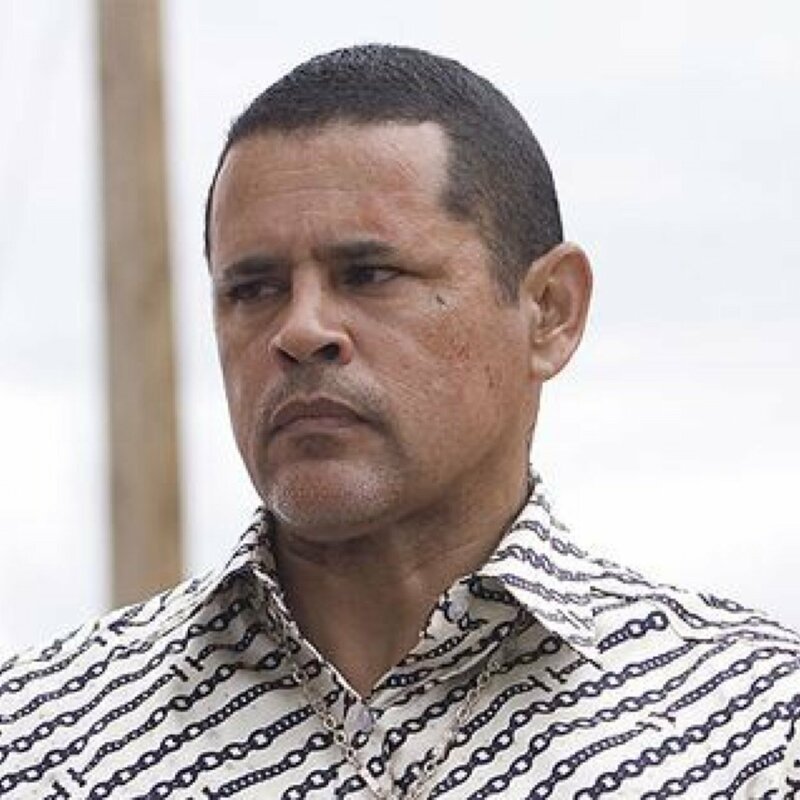 yh, tuco had such a compact nose and high fwhr, also tall lower third with long philtrum (so the chin to philtrum ratio isnt fucked), 3 main signs of great prenatal t exposure. 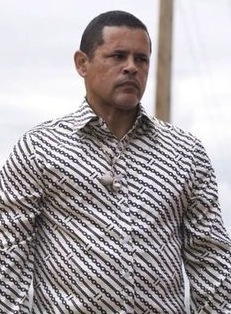 Tuco was a brown Hispanic you're aware of that right? Your run of the mill shitskins. Show was accurate in showing being an intelligent white male pays off more in the long run because you need to know what you are doing.